Treat your Valentine to a romantic weekend getaway to North Myrtle Beach! 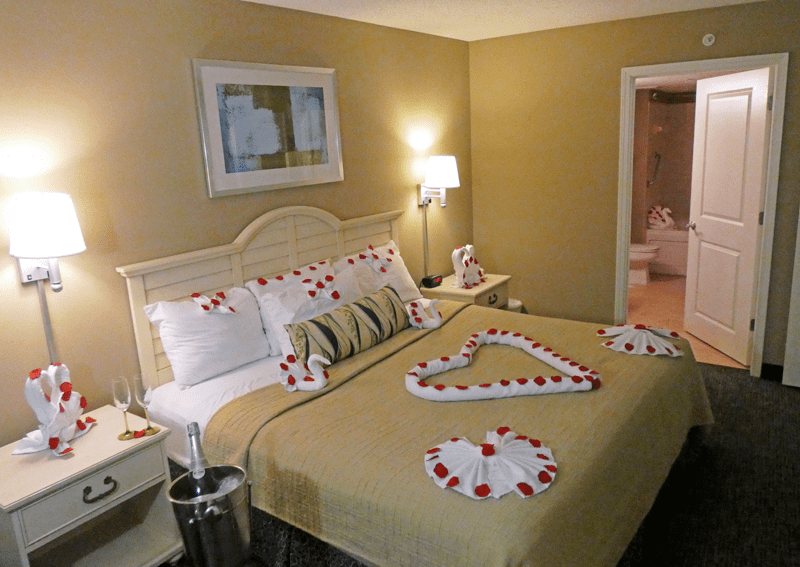 Avista Resort is offering a Sweetheart package for Valentine's weekend which includes a bottle of champagne and chocolates upon arrival, our romantic rose petal turndown service one evening, and Valentines Dinner at Just Off Main. Avista Resort's restaurant Just Off Main's romantic Valentine's Dinner will be served February 14th - 16th, 2019 from 5pm - 8pm. Entrees include Tenderloin of Beef with Red Wine Reduction, Oven Poached Salmon with Shrimp and Crab Meat, and Vegetarian Lasagna with Cream Sauce. The romantic meal is available for $19.95 per person plus tax & gratuity.